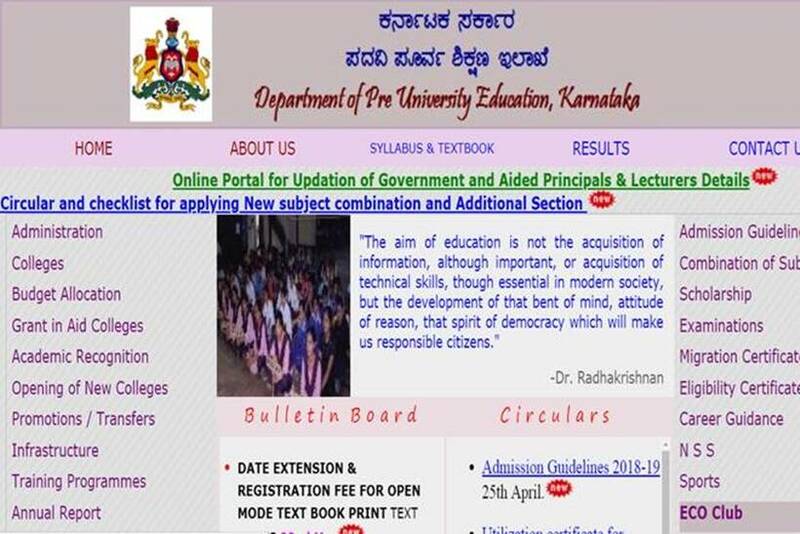 The Department of Pre University Education, Karnataka has declared the result for the first year PUC examination at its official website, bspupca.com. The first year PUC exams were held in January and February 2019. 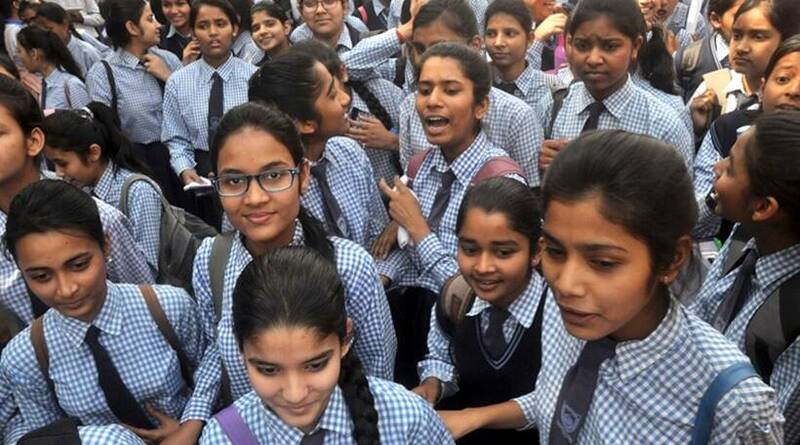 Candidates who clear the prelims exam were only allowed to appear for Mains exam which was conducted on Janaury 20, 2019. The supplementary exams are for those students who could not clear a subject in the first attempt. The exams will begin on April 25 and conclude on May 10, 2019. Visit the official website, bspucpa.com. On the homepage, click on any one link Servier 1/2/3. You will be redirected to a new page. Log-in using registration number and date of birth. Result will appear. Download it and take a print out for further reference. The Institute of Banking Personnel Selection (IBPS) has released the results of clerk main examination. 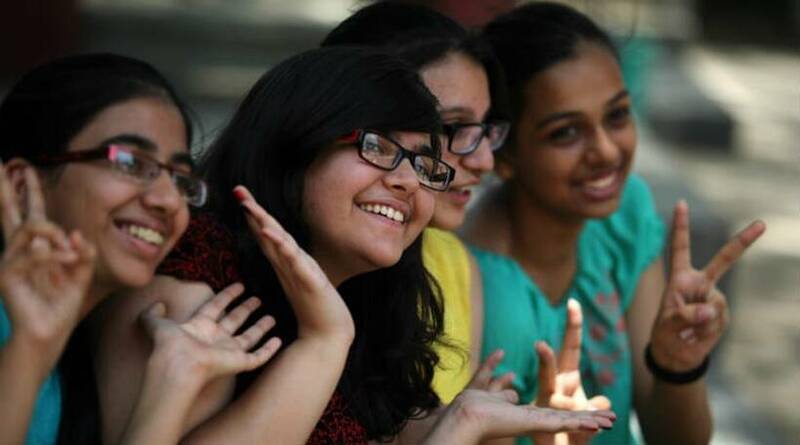 The candidates who had appeared in the examination can check the results through the official website ibps.in.